Stop trouble before it starts with Body glide. SKU: Bdy Glde. Category: Accessories. 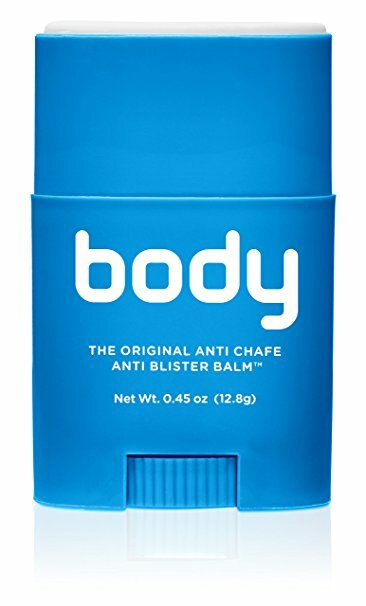 Tags: Anti Blister, Anti Chafe Stick, Anti Chafing, Body Glide. 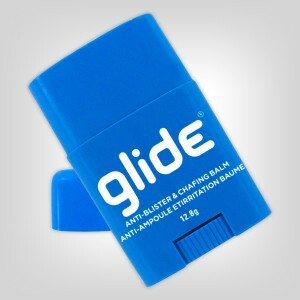 Body Glide protects against chafing, rash, blisters and raw skin by preventing rubbing and friction. Hypoallergenic. Derived from plant ingredients. Allows skin to breathe and sweat to escape.